Dr. Hernando A. del Portillo (co-founder, CSO and administrator). Studied molecular aspects of parasites at the University of Georgia, USA, where he received his PhD in 1985. Finnanced through two WHO-Postdoctoral fellowships, he specialized in molecular biology of malaria parasites first at the New York University Medical Center and then at the Institut Pasteur. He joined the Department of Parasitology at the University of Sao Paulo, Brazil where he consolidated a multi-Centric and Inter-disciplinary malaria programme. Since then, he has pursued molecular studies in malaria to unveil the mechanisms of virulence and to develop rational control strategies. Cornerstone of this research activity is the discovery that reticulocyte-derived exosomes (rex) from infections could be used as a new platform and vaccine against malaria (PCT/EP2010/070800). 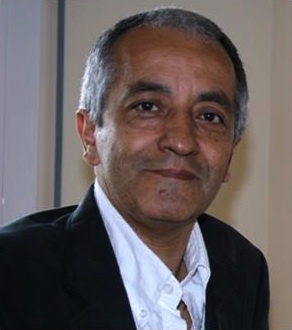 He is a co-founder of the Spanish vesicles working group (geivex.org), and joined CRESIB as an ICREA Research Professor in 2007.